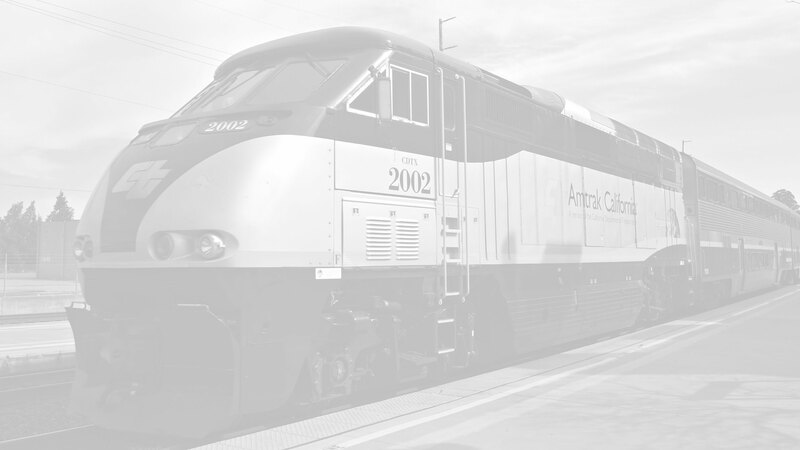 A limited number of STUDENT DISCOUNT REGISTRATIONS for the 2019 California Passenger Rail Summit are available. The STUDENT registration rate is $25. To submit your registraion request, please send an email to steve @ californiapassengerrailsummit.com . Be sure to include your full name and your email address at the educational facility that you attend. Your email must come from an email address that ends in ".edu" . Requests for the student registration rate from email addresses that do not end in ".edu" will not be honored. You will need to present your Student ID when you arrive at the summit to pick up your event badge. Thank you for your understanding.